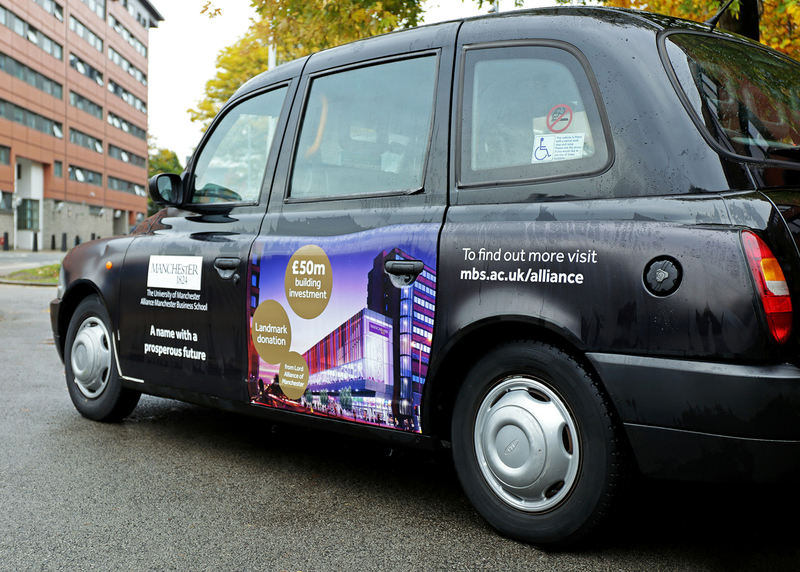 Manchester Business School received a significant donation to the value of £15m from Lord Alliance who has a long-standing association with the school, therefore they changed their name to Alliance Manchester Business School in Autumn 2015. The first project for the campaign was to design a number of lightbox adverts to be displayed in terminal 1, 2 and 3 in Manchester Airport and the various train stations. 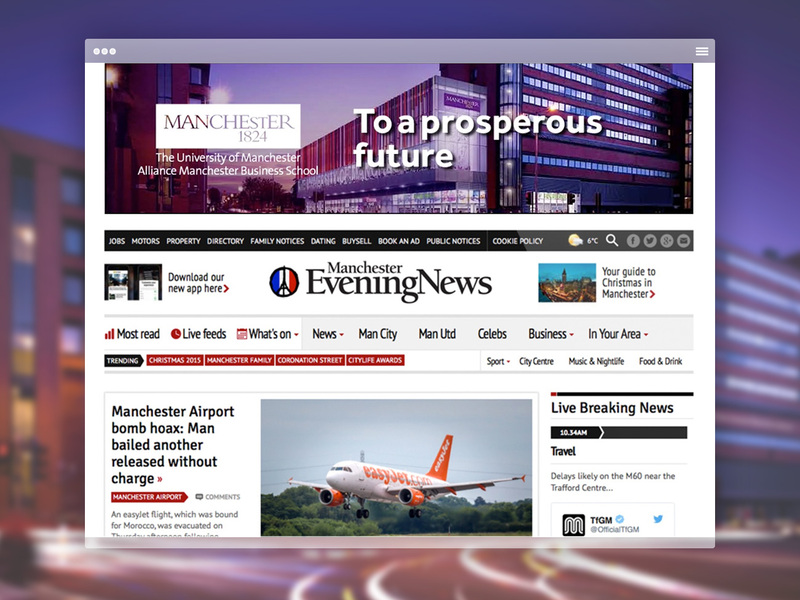 In addition we designed a Digital 6–sheet containing animated content with multiple messages running through the short transitions as well as HTML5 banners to feature on manchestereveningnews.co.uk to support the campaign digitally. The final element to the campaign was to produce taxi adverts, including wraps and internal ads. The message needed to be consistent throughout all of the ads with overall key messages running through each piece. 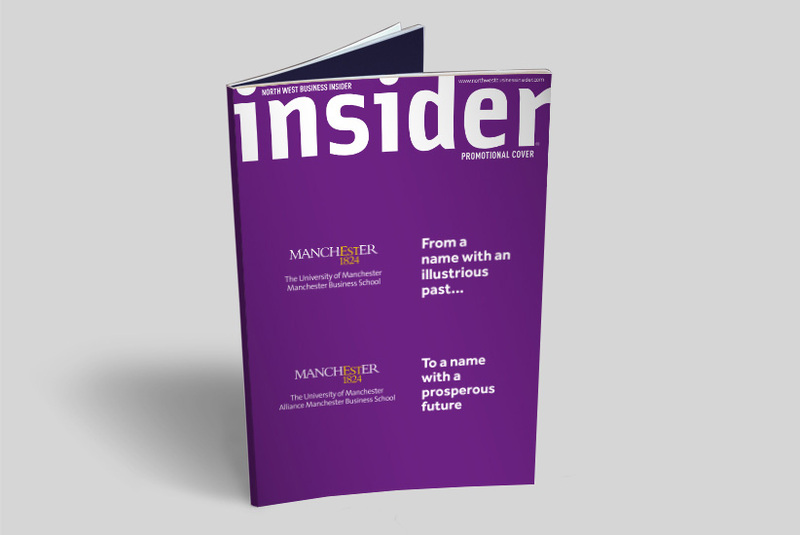 Cuckoo was then briefed to design a front cover and inside cover for Insider Magazine. 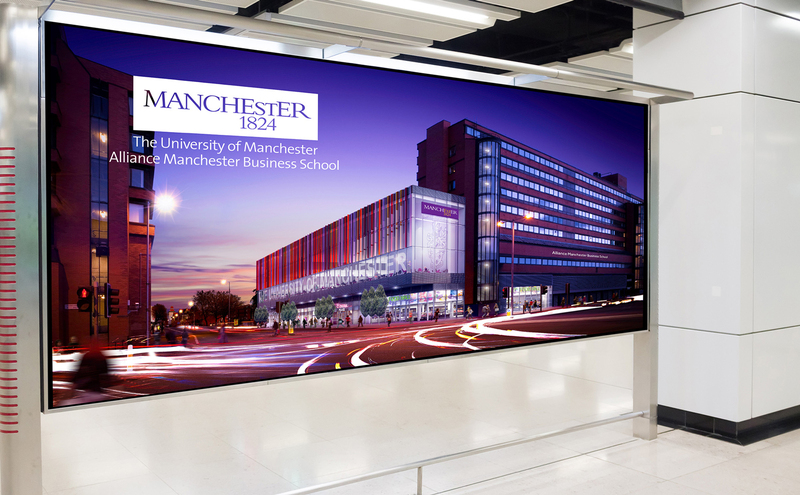 The objective was to celebrate the 50-year anniversary of Manchester Business School, however getting the name change message within the communication was key. 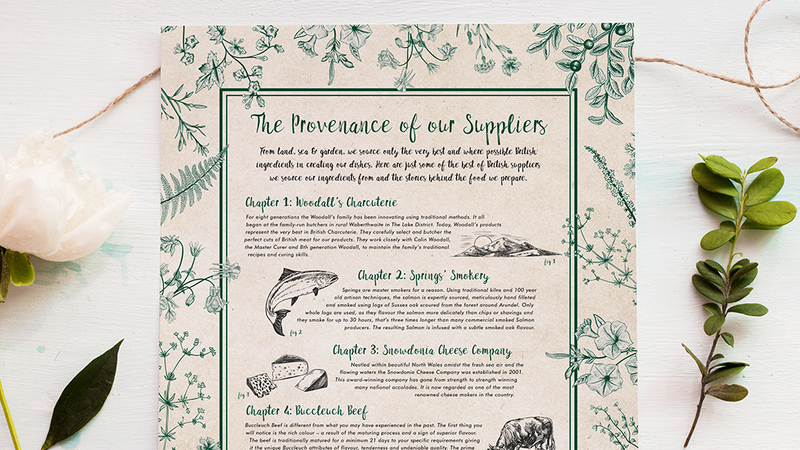 We took a simplistic approach to the creative to focus the reader’s attention to the message. The main challenge with this project was executing one overall concept and consistent communication with multiple key messages. In some cases we had very little room to work with, so optimising the space we had was key. The deadline and budget was also extremely tight for a communication roll-out of this magnitude, therefore we had to not only manage the time we spent on the work, but try to meet all objectives with a simple yet effective solution.